Let’s see in this article the Wi-Fi 5 wireless access points supported by Tanaza that stood out in 2017 in terms of performance and budget. 2017 is almost over and we want to provide the list of the 10 best WiFi 5 Wi-Fi routers supported by Tanaza during the year. The selected access points are the right balance in terms of quality and price, as they provide high performance and are, at the same time, budget friendly. 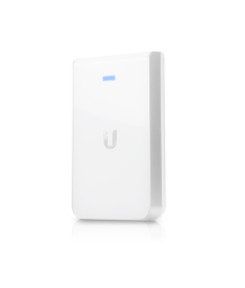 This dual-band AC access point has been designed for indoor deployments and can be easily installed on walls and ceilings. Thanks to its internal 5 dBi antenna, interferences are reduced and its reliability is high. 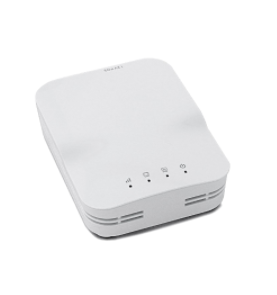 This dual-band device with PoE support is suitable for dense environments with a large number of access points and concurrent users that need high speed connection, such as restaurants, shopping malls, hotels and offices. 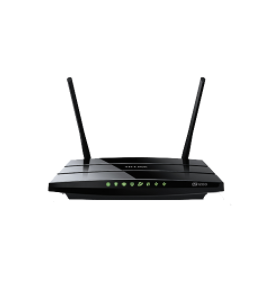 The TP-Link AC1200 high-speed Wi-Fi router is very reliable and the guest network access it features allows secure wireless access for guests that use your same network. 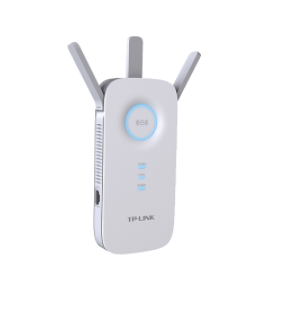 The Tp-Link AC1750 device is easy to set up and features an intuitive configuration. By operating over both the 2.4GHz and 5GHz bands, it ensures a great Wi-Fi performance and its 3 external dual-band antennas deliver high coverage with high speed. This device is easy to install ad thanks to its small dimensions can be positioned anywhere easily. 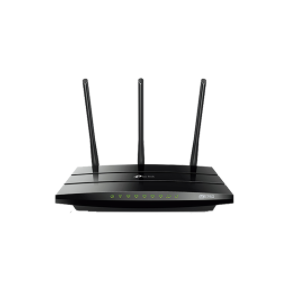 It works with the WiFi 5 standard, ensuring high speed of dual band WiFi up to 1750 Mbps: in this way, high bandwidth-consuming tasks can be performed, i.e. video calls, video streaming (Netflix, Youtube) and file downloads. This small and easily deployable device comes with a sleek design and is ideal for hotel rooms. We suggest installing the access point right above the room’s desks, so that it can provide wireless connectivity with a good coverage and be used for wired connectivity as well. 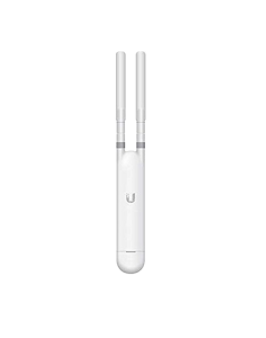 Indeed, the UniFi AC IW features an ethernet port, thanks to which users can connect their laptop through a cable. 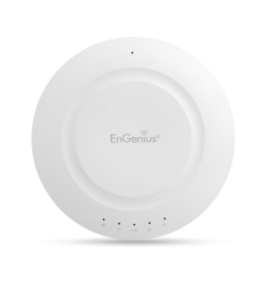 Suitable for indoor deployments and ceiling installation, this AC device has a minimal and elegant design, and only internal antennas, allowing you to install them in hotels, bars, restaurants, museums and many other locations. 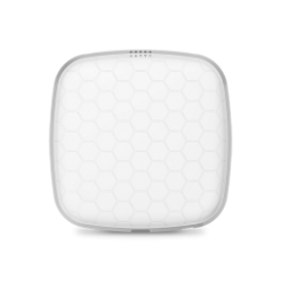 This WiFi 5 access point comes with a weather-resistant enclosure that makes it particularly suitable for outdoor deployments. 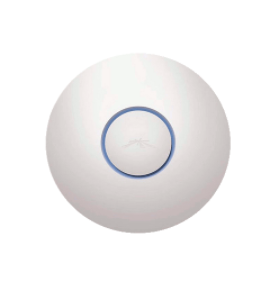 It is can be mounted on walls and poles, and its omni antennas allow to expand the signal coverage and path for an improved network connection. This LigoWave device of the Infinity series is very small, nice to see and is suitable for deployments with 100-150 users. It is ideal in any indoor deployment, particularly when in need for ceiling- and wall-mountable, PoE devices, with a minimal eye impact. 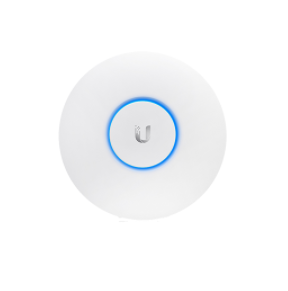 The Ubiquiti UniFi AP AC LR uses the latest WiFi 5 Wi-Fi standard, perfect for high-speed browsing like streaming videos even with many concurrent users. Also, being provided with internal antennas, you can install it in many venues with a minimum aesthetic impact.